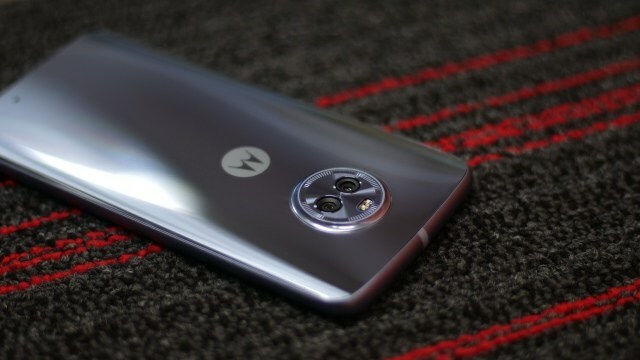 Following the success of Xiaomi and the entry of OnePlus in the Indian offline retail market, Moto was also expected to announce a massive push in this regard. The Lenovo-owned company told Beebom today that it expects to cut reliance on online channels and bring it on par with its offline efforts. To this end, the company will be opening 50 Moto Hubs stores just in Delhi-NCR this month. Moto plans to open 1000 Moto Hubs in India over the next year and has identified 6 cities. More than 150 of these are already in operation, with the majority in southern India. Mathur said that at the moment, around two-thirds of the sales are through online channels, while the rest are coming from the offline retail Moto Hubs. The company’s intention is to make this a fifty-fifty equation, as a result it’s going to heavily promote Moto products in traditional retail channels. We had earlier said that we will be moving into retail. This is the first big step in that direction. Mathur elaborated a little about the roadmap for Moto Hub. In the second phase, the company plans to bring the Moto Hub experience to over 100 cities, he said. Moto Hub stores will offer the entire portfolio of Moto phones and accessories, including the so-called online exclusives. In addition, accessories like on-ear and in-ear headphones, Moto Shells i.e. phone cases and covers will also be available. The company hopes to give Moto Hub a marketing boost by targeting Millenials, presumably through attractive ad campaigns. Mathur added that the pricing would be key and Moto Hubs would be selling phones at the same prices as the online stores and e-commerce giants. This could prove to be a big advantage over the likes of Xiaomi, which has to or chooses to price its devices higher than at online stores. This flexibility would be key to taking on Xiaomi, which is not as well-embedded as Moto or Lenovo in offline market. Mathur further said that Moto brand would be the focus for Lenovo, even at the cost of Lenovo-branded phones, which do fairly well in online sales. 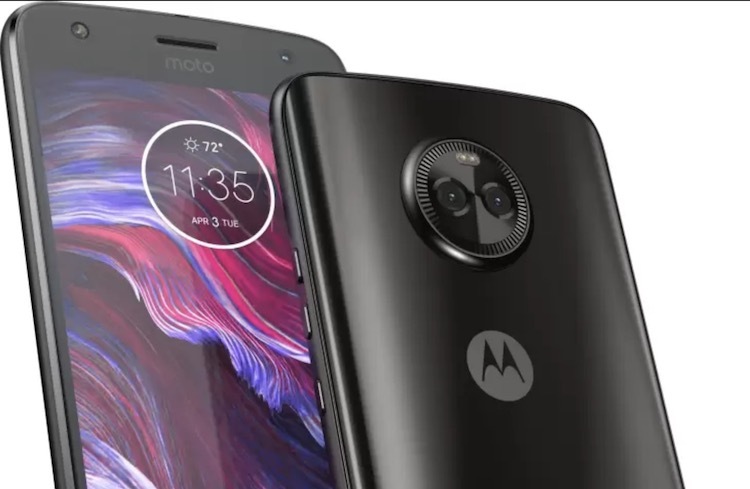 It remains to be seen to what extent Lenovo will promote Moto in India, or whether Lenovo as a smartphone brand will earn any prominence at all in marketing efforts.